This week the focus is on trust. How to know when to trust guidance. About 30 minutes in there is a great meditation exercise to help you decide what’s good for you and what isn’t. 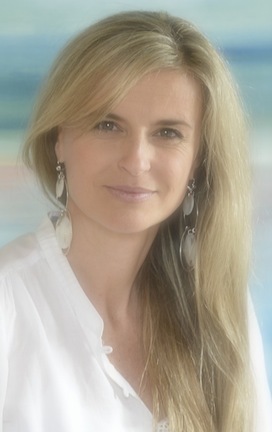 Catherine is a life coach, Intuitive Art Healer, Medium & Channel. After more than 20 years in the corporate world, a successful career, a former Miss Switzerland title and a normal life, Catherine surrendered to higher guidance and a new way.